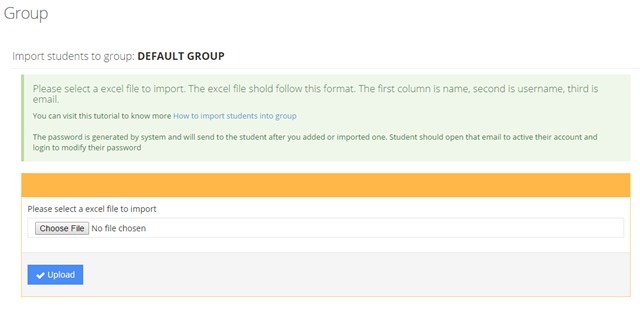 LAN Exam Maker support import students to group, currently supported file types are: Excel File. 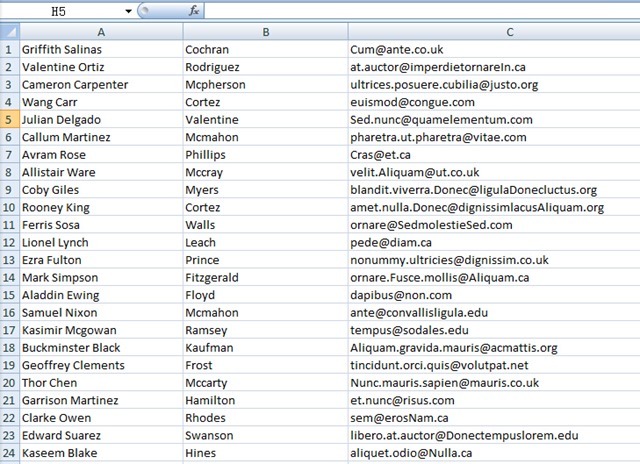 Import students to group is very easy, now, let"s go deep into this. The password is seted to 123456789. 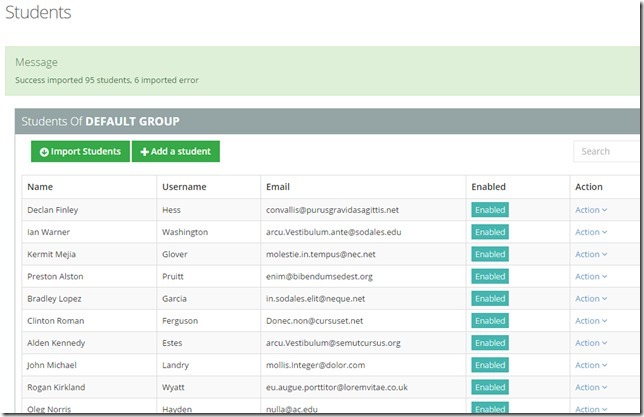 Student should will need to change their password at the first login.